Before this year’s UQ Architecture ‘In-terre-vention’ Lecture Series called an ‘in-terre-mission’ (sorry, I couldn’t resist!) For the Easter break, we heard from James Legge of Six Degrees Architects. Titled Density, Urbanity and Community, the lecture encompassed a variety of their projects, ranging from bars to educational spaces to multi-residential housing, including their currently under construction Nightingale project. In doing so, Legge covers three issues that a majority of students like myself know all too well: drinking, studying, and worrying about affordable housing. It’s not just thinking about what these spaces may look like (something one might assume architects do well) but rather purposefully forming these spaces to nurture the broad spectrum of human occupation. Through this intentional planning, one begins to see the artist carefully crafting a bespoke nature within their art, thereby banishing any progressive notions that come with buzzwords like ‘flexibility’. This craftsmanship is hinted at by Legge through the mention of the term ‘artisanship.’ Here, its used as a reference to their inclusion of artists within their projects; a series of stained glass elements at Arlechin being a personal delight of mine. However, one could also argue that the term could be applied to the intentionality for meaningful spaces within their projects, evidenced within their educational and multi-residential schemes. These seem to exude the spirit of Jane Jacobs (of whom was quoted more than once by Legge). In these projects, the key driver is engagement, introducing itself as places of habitation that allow residents to interact with each other as well as across a wider context. 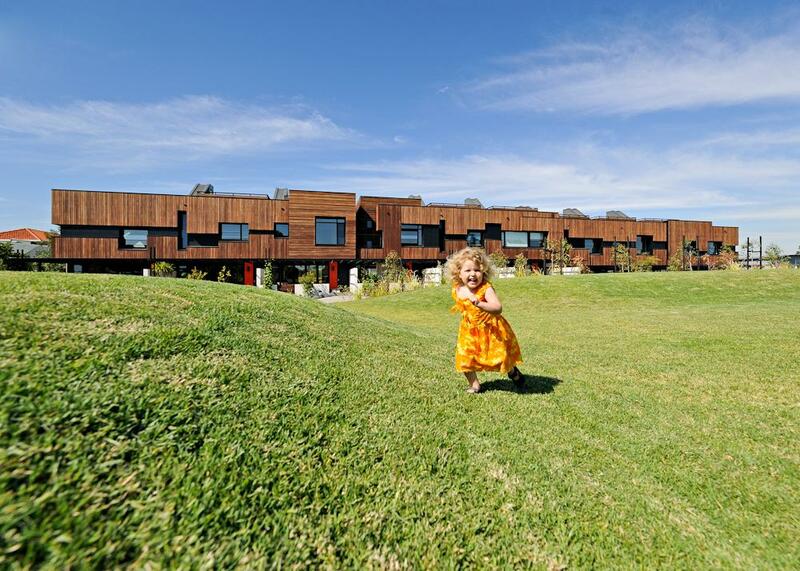 These come in a variety of spaces which depend on the brief: pockets in the playground of an educational programme (Albert Park College), a terraformed park (Heller Street) or an activated urban precinct in the Docklands (MAB Escala). Each project, whether bar or school or residential development, seems to emanate a level of defiance towards existing typologies, almost as if to question why existing formulas aren’t messed with more often. Perhaps this is a fitting segue into their Nightingale Housing project. Arguably at the forefront of contemporary formulaic messing, it’s exhilarating to hear Legge passionately speak of the desire for better solutions to the multi-residential housing problem, and the need for architects to do more. Reaching a solution begins with defining the problem: issues of sprawl, growing tall and catering for the burgeoning population of Australian cities. But the problem doesn’t appear to be one lacking solutions – Legge points to a swathe of cities around the world that successfully provide multi-storey residential buildings with activated street presences. This leads to The Commons by Breathe Architecture, from which Legge proceeds to present learnings gleaned from the project. These include a priority for natural ventilation, the removal of car parks, and providing communal facilities like washing machines. 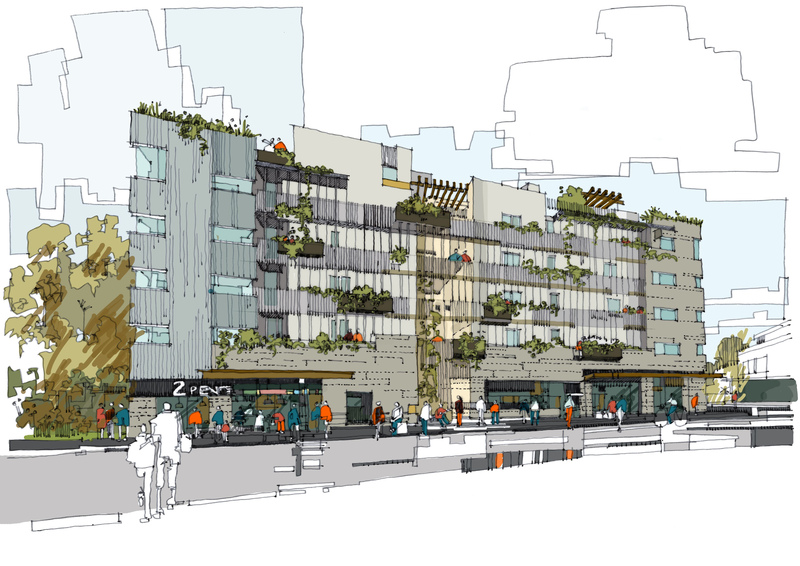 While these may be simple solutions, they came about through consultation with the residents, which then provided them with the tools to determine well-informed outcomes, and all align with Nightingale Housing’s triple-bottom line approach: being financially, sociologically and ecologically sustainable. While a fair amount of explaining the Nightingale process includes discussions of removing the middle man from profiteering, the role of lending institutions and the monetary implications of defining the difference between investors and purchasers, there is perhaps one important thing to note: the success of Nightingale Housing projects is not purely due to its affordability. There may be a large focus currently within our society on housing affordability, but I can scarcely imagine that there would be a single resident at The Commons who would spruik the Nightingale model because of its economic benefits first and foremost. It is through a focus on interaction between an architect, a community of ethical investors and a body of owner-occupiers ready to contribute and develop a connected community that Nightingale projects find their success, and it is befitting that a focus on ‘how architecture is to be interacted with’ is so highly prioritised within the projects discussed. Architects like Legge and the team at Six Degrees are leading the charge in advocating for better solutions in our homes, our schools and our bars, and I for one, raise my glass to them. 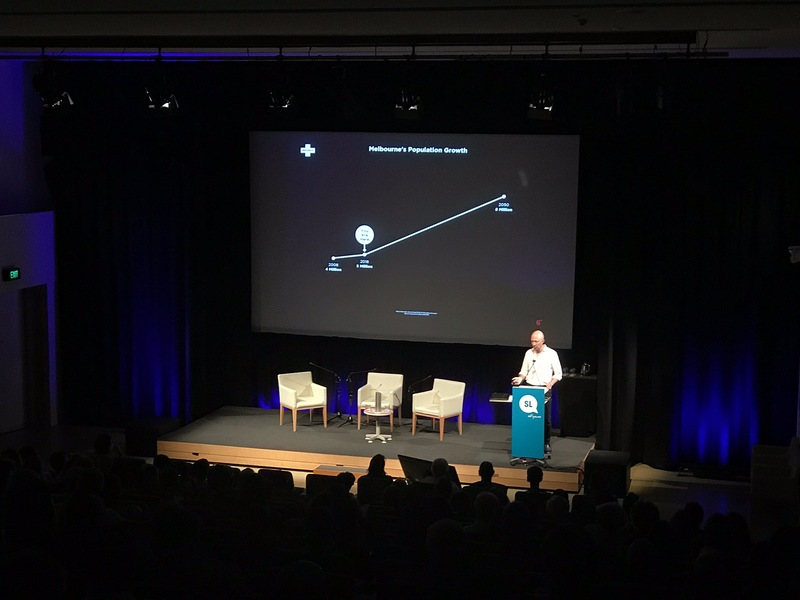 This article by Jonathan Chew was based on the lecture presented by James Legge as part of the 2018 UQ Architecture lecture series event on 27 March 2018.